Studies show that we make up our minds about people within seconds of meeting them. It stands to reason that prospective buyers are doing the very same thing with your house. So, in a world of quick clicks and snap decisions — over a third of buyers spend less than one minute viewing a property online before deciding whether they want to visit it — how do you give your property the edge? Amy Rowlands, Director of Tate Rowlands Estate Agency and Home Staging Expert, gives us some home staging advice when preparing your property for sale. More often than not your prospective buyer will find your home on the internet, so it’s no surprise that listing pictures are very important. Not all agents use a professional photographer which often results in dark, gloomy photographs and can mean that you lose potential viewers as they move on to the next property. It takes a trained eye to figure out the right angle, light and spaces to take pictures that sell. 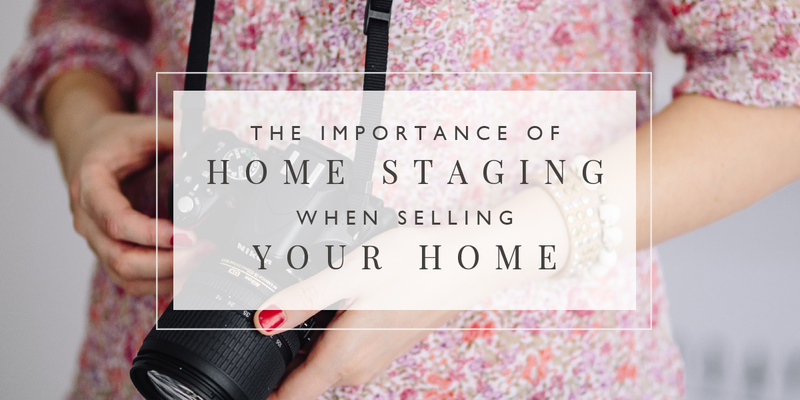 It also takes a little bit of home staging to ensure your home looks its best! A new home can spur other lifestyle changes and open doors to a new way of living! But is the grass always greener and when do you truly know if it’s the right time to move? It’s obvious but it is still the one thing you can do that will have the biggest impact. Get rid any oversized objects that are making your room look smaller. 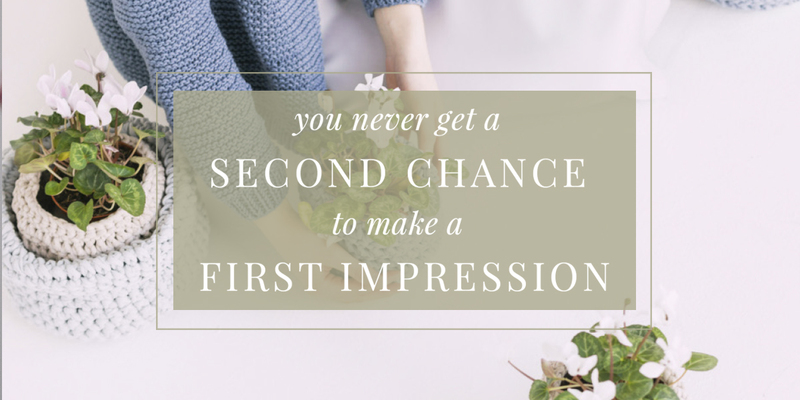 First impressions are made with all your senses including smell. Light a fragrant candle, bake a cake (an old cliche) and get rid of any pet smells! Open blinds, windows and draw back curtains. Natural light makes a room look bigger. Failing that, ensure all lamps are on and rooms are well lit. Need to add colour quickly? Don’t be afraid of using pot plants, soft furnishings or cut flowers on a table. It’s all about creating a fresh feel and there’s no easier way to do it than introducing interior plants & flowers. This needn’t cost much – a bunch of flowers, pile of books in that colour etc. can tie a scheme together. Think of the outside of your house as your shop window. Paint the front door or add flower pots, hide bins and ensure there is room on your drive. Whether it is a cosy area to sit and relax or a garden to entertain, selling a house is far more than just the space. Taking the stress out of selling your home	What makes Tate Rowlands Estate Agents different?